Step 1: in the first place, we have to download to our device the latest version of Google Account Manager. Step 3: access Google’s account manager and input your email and password. 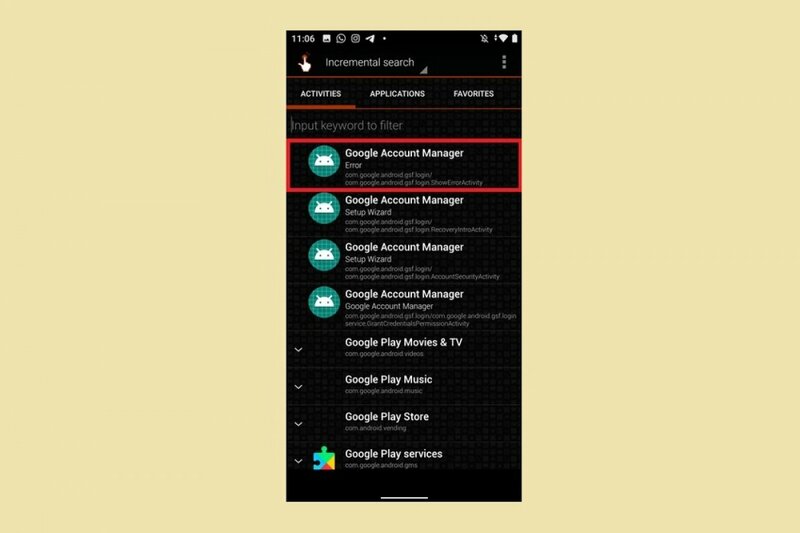 This error is due to the fact the security features of modern devices prevents us from removing our Google account from a hard reset in the Recovery menu and, therefore, gives us a Type email and password error. Filter tasks, applications, and favorites. Create shortcuts for very specific activities with both installed and system applications. Check all the tasks to be fulfilled. Create shortcuts straight from the home screen. Its developers have wanted to fill the gap on Android to cover some of the functions that many users were missing, even in recent versions such as Nougat and Oreo, especially in the case of lacking a decent task manager. On the other hand, its developers have also wanted to help us locate all those application that we don’t use too often.